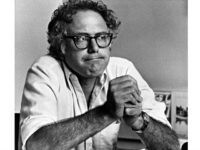 Presidential hopeful and Sen. Bernie Sanders (I-VT) is still receiving a pension from his time serving as the mayor of Burlington, Vermont. Newly-elected progressive Congressman Ro Khanna (D-CA) is calling for Democrats to present primary challengers to unseat Sen. Dianne Feinstein (D-CA), who announced on Monday that she would run for a fifth term in the Senate. 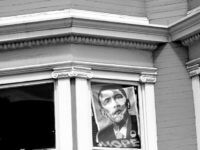 At least 20 alumni of the Obama administration are running for political office throughout the United States of America, and especially in California, to secure former President Barack Obama’s legacy. 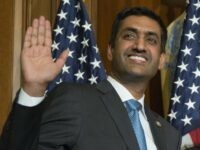 Representative-elect Ro Khanna told Breitbart News in an exclusive interview on Monday that he plans to do his part to change the way politics has come to function in Washington D.C., and will focus on putting Americans workers first. Ro Khanna defeated eight-term incumbent fellow Democrat, Rep. Mike Honda, on Tuesday by 20 percent in a race for Silicon Valley’s 17th congressional district, which has been deemed one of California’s most expensive. On Thursday, Democratic congressional candidate Ro Khanna’s campaign manager was forced to resign for allegedly hacking into a private computer system belonging to embattled Rep. Mike Honda (D-CA), and illegally downloading lists of financial contributions and information linked to an ethics investigation. Democratic congressional candidate Ro Khanna applauded Silicon Valley entrepreneur and gay activist Peter Thiel for the courage he displayed during his Thursday night speech at the Republican National Convention (RNC). Incumbent Rep. Mike Honda (D-CA) has lost several staff members following his surprise narrow defeat to two-time competitor, fellow Democrat, and former Obama administration trade official Ro Khanna during the June 7 California primary. 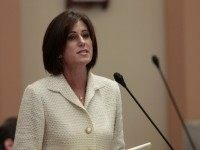 Rep. Mimi Walters (R-CA)’s chief of staff, David Bowser, 45, resigned on Wednesday following news of federal corruption charges and indictments related to his work in a different congressional office. This weekend, Democratic congressional candidate Ro Khanna ripped into California’s Democratic establishment, saying the party’s rules are rigged, following an overwhelming endorsement of incumbent Rep. Mike Honda (D-CA). Breitbart News recently sat down for an exclusive interview with Democratic congressional candidate Ro Khanna in California’s 17th congressional district. Democratic rivals Ro Khanna and Rep. Mike Honda are engaged in a heated battle for the the eight-term incumbent congressman’s seat. 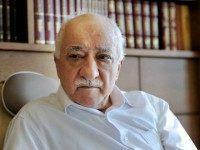 Rep. Mike Honda (D-CA) faces new accusations after a report by the House Ethics Committee this week revealed that he was among a group of lawmakers who accepted trips to Turkey that were secretly funded by a Turkish Islamic movement connected to the exiled Fethullah Gülen. Two South Bay politicians who endorsed incumbent Rep. Mike Honda (D-CA) for re-election last year have publicly “defected” and are now supporting his challenger, fellow Democrat Ro Khanna. 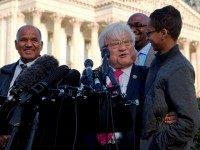 California Democrat Congressman Mike Honda, who cried Islamophobia outside the U.S. Capitol Building Tuesday while questioning the legality of the Sept. 14 arrest of “Clock Boy” Ahmed Mohamed, is himself under an ethics investigation. 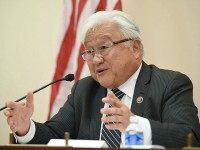 Rep. Mike Honda (D-CA) has reportedly been spending his depleting campaign-funds on lawyers fees stemming from an investigation by the Office of Congressional Ethics in which the seasoned congressman has been accused of mixing official government business with his reelection campaign. 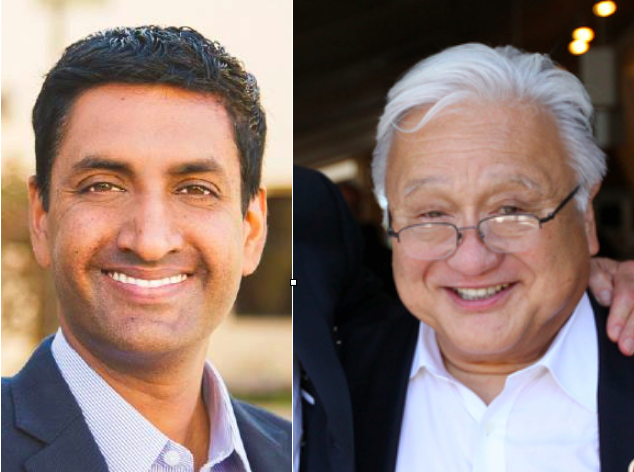 Democratic congressional candidate Ro Khanna received the endorsement of three major Democrats on Friday, dealing a potentially fatal blow to his fellow Democratic opponent, eight-time incumbent Congressman Mike Honda. Silicon Valley-area Democratic congressional candidate Ro Khanna received a powerful endorsement on Thursday from State Senate President Kevin de Leon (D-Los Angeles). 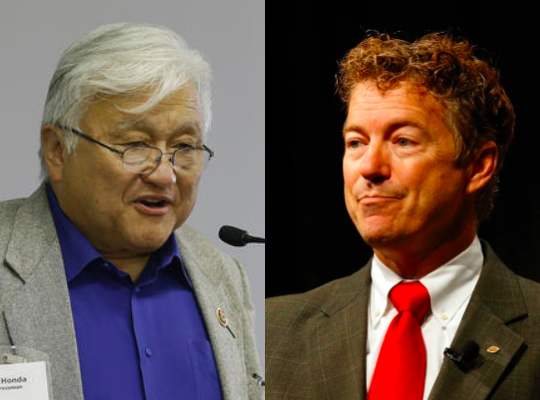 Rep. Mike Honda (D), who represents Silicon Valley in Washington, has hired two high-profile Washington law firms and a California-based PR team to handle his image and political future following a substantial investigation into ethical wrongdoing. 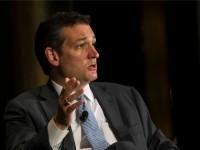 Honda is accused of having mixed government and campaign business. 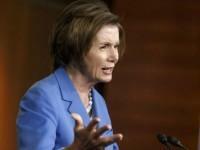 House Minority Leader Nancy Pelosi (D-CA) announced Democratic Rep. Chaka Fattah (D-PA) will step down from his leadership position on the House Appropriations Committee after he, and four of his associates, were indicted this week on 29 counts of racketeering, fraud and conspiracy. Last week’s collapse of a potentially critical trade package deal in the House raised questions as to how two-time congressional candidate Ro Khanna’s view on the deal might differ from that of his rival, incumbent Rep. Mike Honda (D-San Jose). 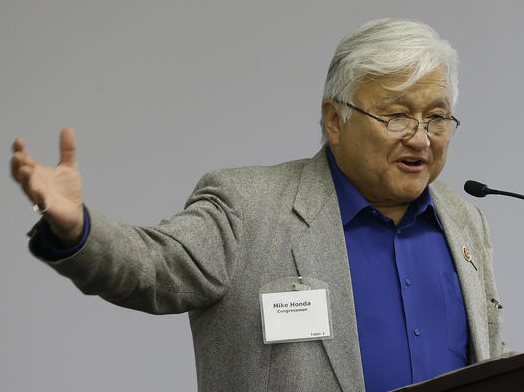 Rep. Mike Honda (D-San Jose) announced this week that he will be seeking a ninth term in Congress in 2016. 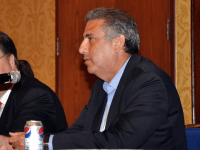 Democrat Ro Khanna has appointed Joe Trippi, a Fox News Channel contributor, to help him lead his second attempt to unseat eight-time incumbent Rep. Mike Honda (D-CA) in 2016. Former congressional candidate Ro Khanna will try to defeat fellow Democrat and incumbent Rep. Mike Honda–again. 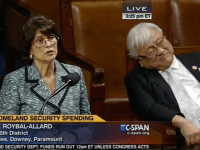 The old adage “The camera doesn’t lie” was fully realized last week when United States Congressman Mike Honda (D-California) dozed off on the House floor before CSPAN cameras as his colleagues debated funding for the U.S. Department of Homeland Security. What Went Wrong with Ro Khanna's Congressional Campaign? Days after his defeat by seven-year Democratic incumbent Congressman Mike Honda, Ro Khanna and his team have begun analyzing where his campaign went wrong, perhaps even strategizing for success should he decide to run for office again in two years.